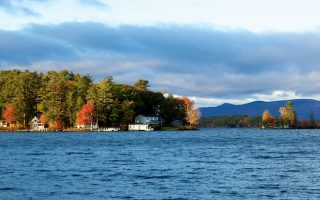 In between summer swimming and winter skiing, tourists descend on New Hampshire for a dose of fall foliage — from the crisp air of the White Mountains to the salt spray of the eastern seaboard. 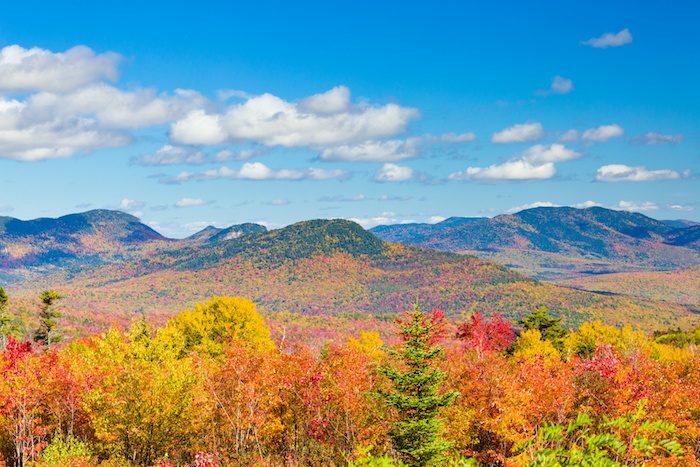 It’s a season usually associated with hikers and car-bound “leaf peepers,” but the chilled temperatures and colorful vistas of New Hampshire in autumn are a runner’s fantasy. This is our guide to the best fall foliage runs in New Hampshire. 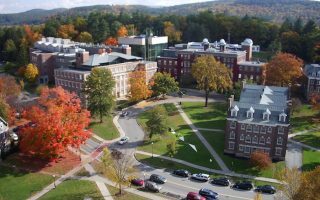 New Hampshire is a small state, but long, so temperature, elevation, and peak foliage can vary dramatically from the seaside towns to the hilly villages, to the mountainsides. 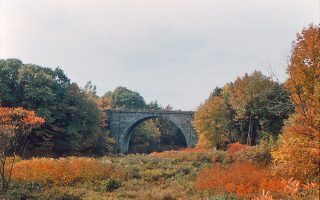 Though it depends on weather conditions, New Hampshire foliage generally peaks from late September to mid-October, and expires sooner the further north you travel. See our interactive map below. 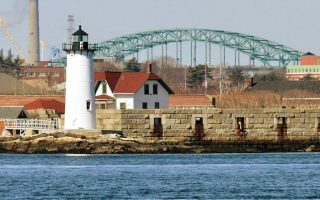 New Hampshire only has a small stretch of seacoast, but the Portsmouth area is worth a fall visit for this loop to New Castle island. 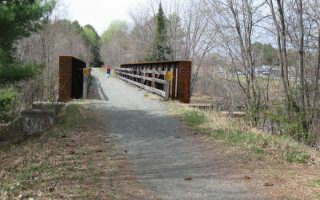 The industrial Merrimack River region is oft overlooked when it comes to fall foliage, but the 58 mile Northern Rail Trail, which runs from Lebanon to Boscawen, is a fantastic scenic run. 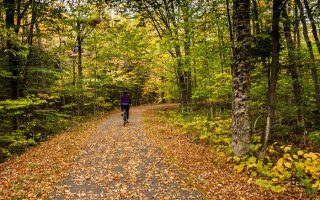 The best of foliage running in the White Mountains, including the Franconia Recreation Trail, the Kancamagus Highway, the village of Sugar Hill, Bretton Woods and the Mount Washington Resort.